Once you move into your new home, no doubt you’ll have some ideas about some things you’ll want to do to make it your own. With so many television programs, magazines and websites devoted to how to tackle a home renovation project, there is plenty of inspiration available. Staying on budget can be a challenge once you get into the midst of a project, and here are some suggestions to help you out. • Plan out your project in detail before you begin. Map it out in stages and price out all the materials you will need, including small items like finishing nails, screws and the like. This is the point in the job where you select colours and textures as well. If you hold off making decisions now, it could lead to delays, which will add to the cost of your renovation, later on. There are times when it doesn’t make sense to stretch out two smaller jobs when you can combine them into one slightly larger one. For example, replacing the floors in two adjoining spaces can be more efficient than dividing up with work into two smaller jobs. You can buy all the materials at once, make sure that your flooring matches, and get the work done at the same time. When you are working with a contractor, having a written contract is key to keeping expectations for the scope of work clear for both of you. Be sure that both of you understand the project before work starts. Continue to communicate regularly as the work progresses. Share the floor plans and an image of the finished project, if you have one, to make your contractor’s job easier. If your kitchen is being renovated, you may decide to eat in restaurants more often. Depending on what other part of your home is being remodelled, you may have to stay in a hotel for a few nights if bedrooms are uninhabitable. As the homeowner, you will be responsible for the cost of any required building permits, as well as inspections and possibly updates if your home is no longer up to code. Some renovations may mean your home insurance premiums will increase, and you should discuss this possibility with your agent or broker before work is started. If you are interested in buying a home that is in move-in condition that requires few renovations, contact Daniel and Bonnie Wan today. 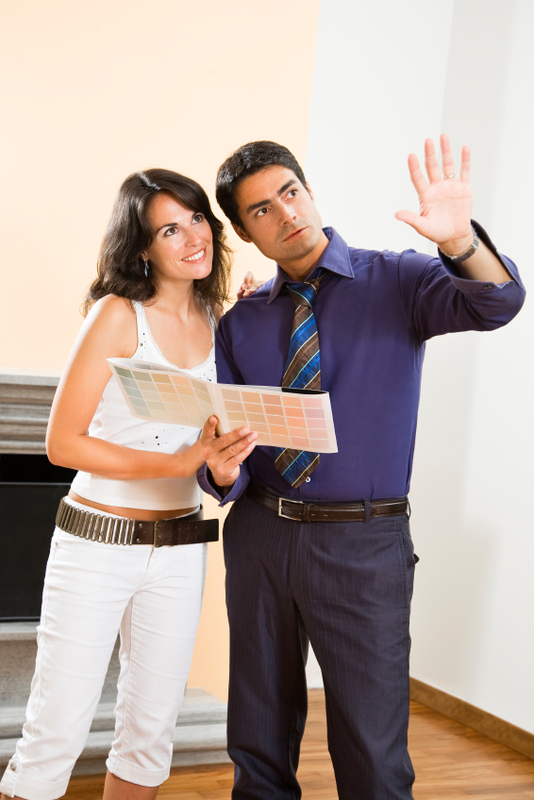 As experienced real estate professionals, we can help you find the right home for your needs. This entry was posted in Real Estate Tips, Richmond Hill Realty and tagged Bayview Hill Renovations, budgeting home renovations, Home Renovations, Keeping renovations on track, Richmond Hill Renovations. Bookmark the permalink.